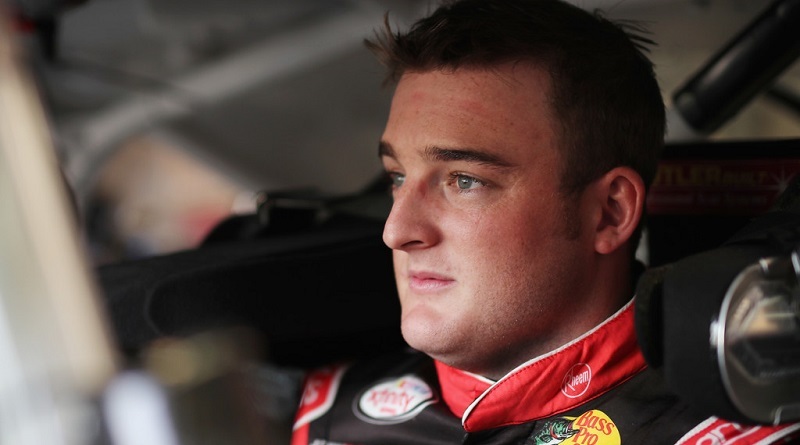 Germain Racing has hired veteran crew chief Matt Borland to call the shots for Ty Dillon and the No. 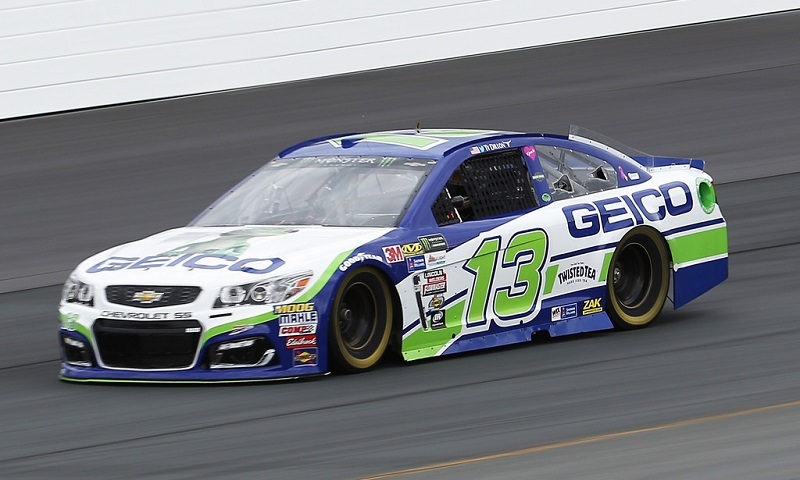 13 Chevrolet Camaro ZL1 team next season in the Monster Energy NASCAR Cup Series. 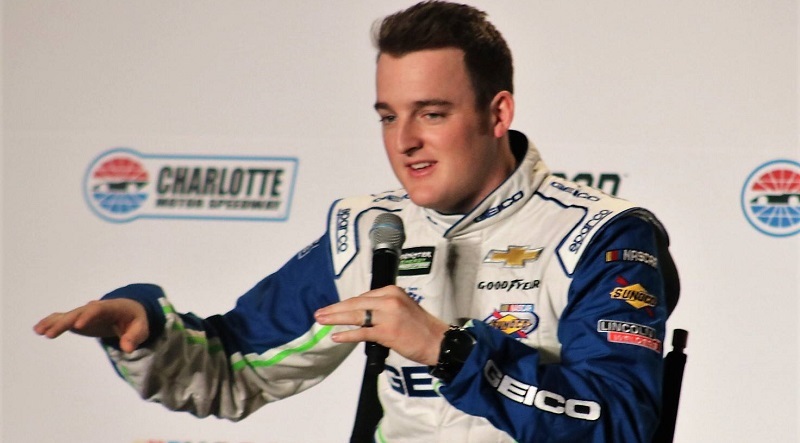 Germain Racing announced Tuesday that sponsor GEICO and driver Ty Dillon have both signed multi-year contract extensions to remain with the team in the Monster Energy NASCAR Cup Series. 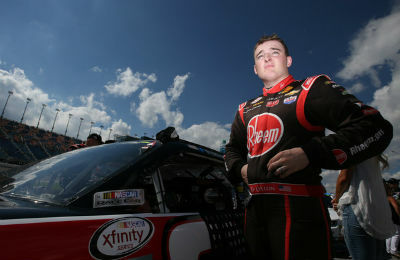 There was little doubt about Ty Dillon’s future from the time he was a little boy. 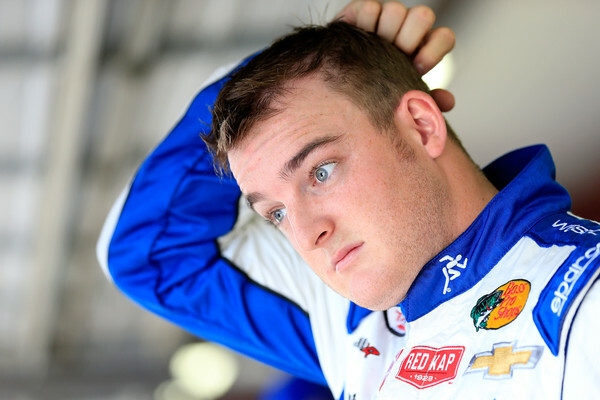 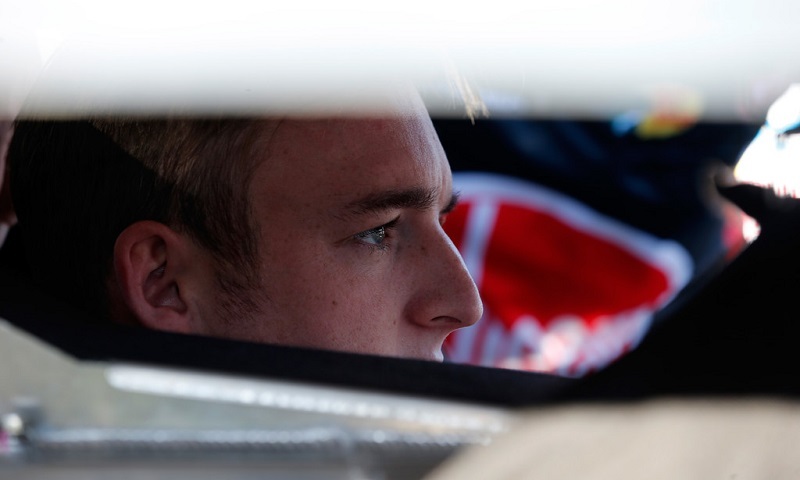 Germain Racing announced Monday morning that Ty Dillon will take over full-time driving duties of the No. 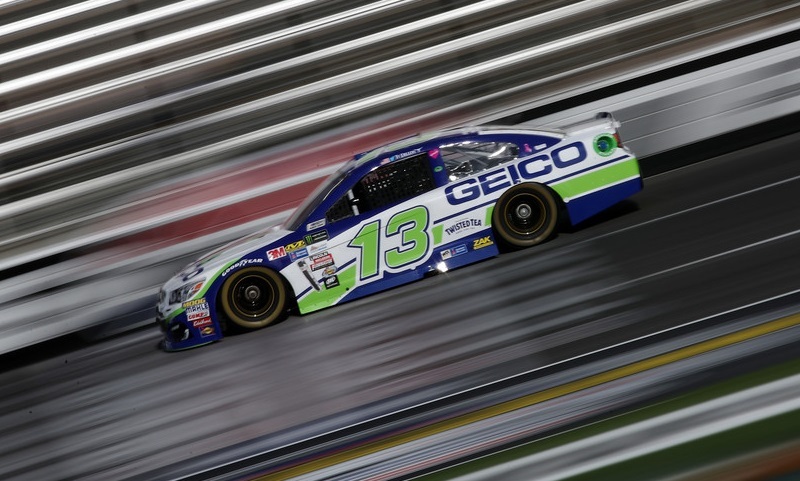 13 GEICO Chevrolet in the NASCAR Sprint Cup Series, beginning with the 2017 season. 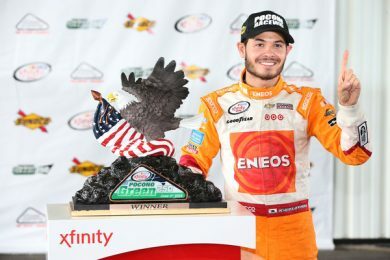 A driver change will be made before the Teenage Mutant Ninja Turtles 400 from Chicagoland Speedway, the first round of the chase in the NASCAR Sprint Cup Series. 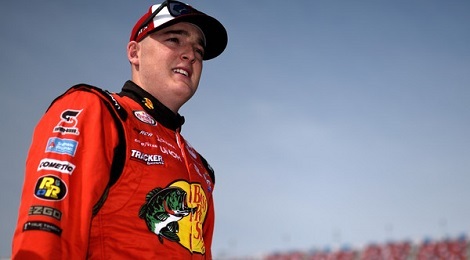 Looking for his first NASCAR XFINITY Series win of the year, Ty Dillon led the way in Friday morning’s two-hour practice session around the .75-mile oval in Henrico County. 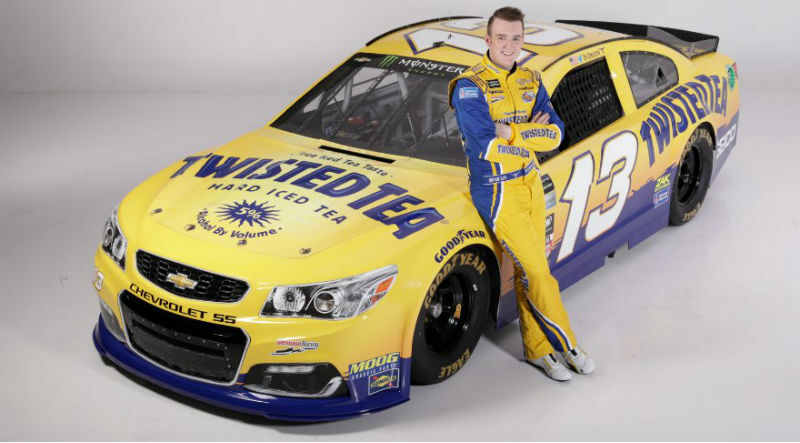 Death Wish Coffee will serve as primary sponsor of Ty Dillon for the Oct. 2 NASCAR Sprint Cup Series race at Dover Int’l Speedway. 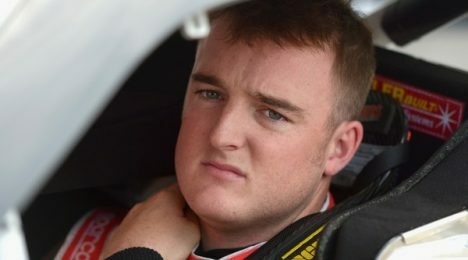 Ty Dillon was not at all short on words following a lap 76 crash that took him out of contention for a solid finish in Saturday’s NASCAR XFINITY Series AutoLotto 200 at New Hampshire Motor Speedway. 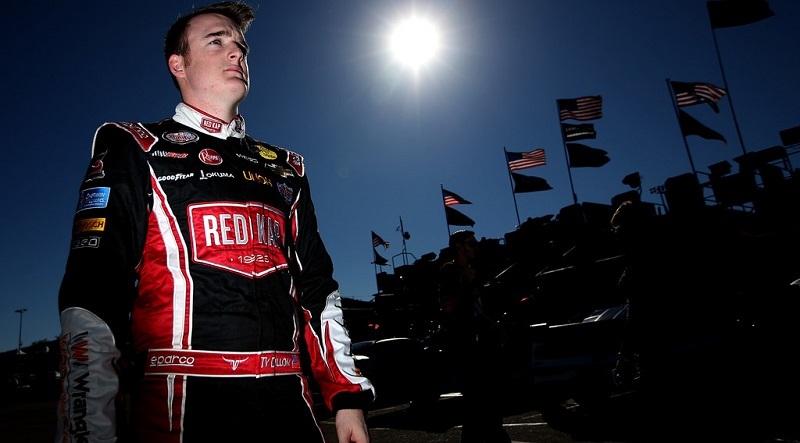 Each week, NASCAR XFINITY Series veteran Ty Dillon creeps closer and closer to clinching a position on the new-for-2016 postseason Chase Grid, despite the fact he has not won a race in nearly two seasons.